Landmark Credit Union has the best offer in town on checking accounts. In this age of fees and minimum balance requirements, you may find it hard to believe that we actually have an account with no monthly fees. At Landmark Credit Union, we strive to structure our accounts to benefit our account holders. 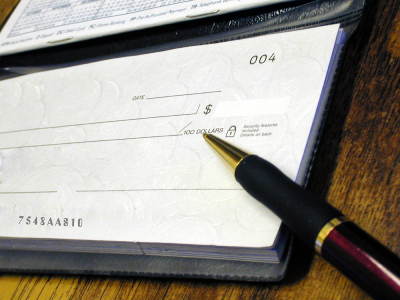 We can and will save you money with our checking account. Call us today if you want more information or visit our "Application" section to complete an account application. Submit your application and we will get back to you as soon as we receive and review it. Remember to include a daytime phone number or your E-mail address. We look forward to the opportunity of serving you, your family and friends. Landmark Credit Union utilizes outside sources to obtain past account history before opening accounts.